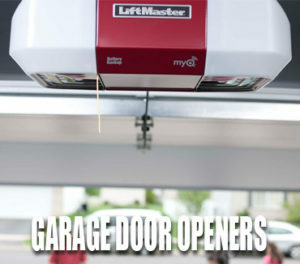 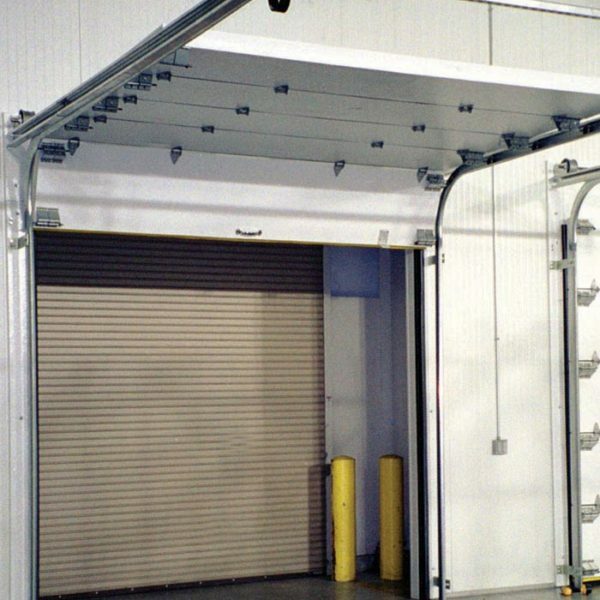 At Professional Garage Door Inc we specialize in replacing garage doors in commercial and home settings. 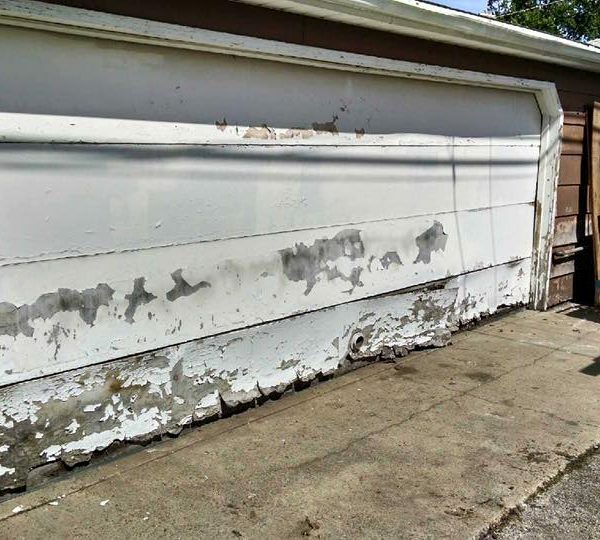 We work with the best technicians in the business to provide you quality service and a look that offers you not only an updated garage door and curb appeal but also helps you keep your home and family safe. 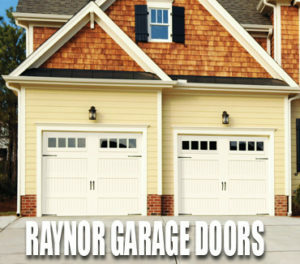 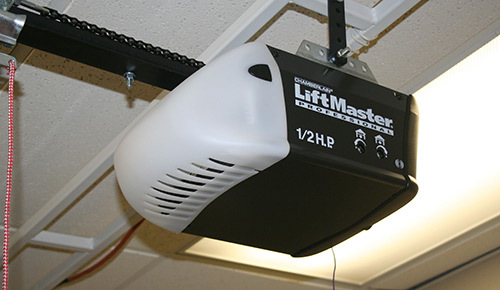 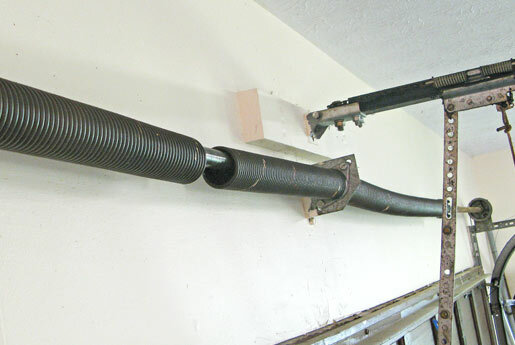 We service many areas in Illinois and Aurora for all your garage door replacement needs. 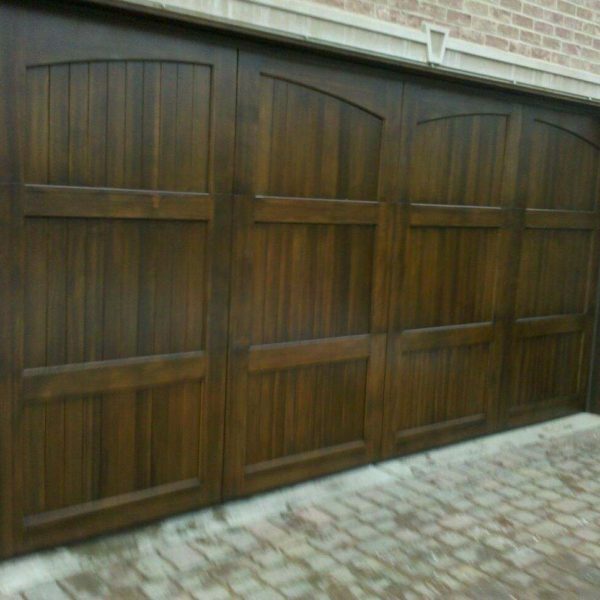 When it is time to replace your garage doors in Aurora, IL, we can help provide you with several options to fit your style and needs including carriage doors and wood paneling. 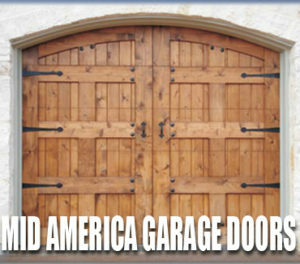 We will come to you to give you a free estimate and ideas for what would look best. 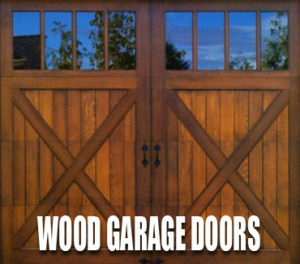 Our professionals will work with you to determine what you want to achieve and what will best compliment your home for years to come. 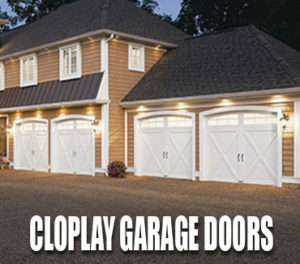 We offer Top Rated Doors, Full-Time Warranty, Excellent Crews, and the Best Service at Professional Garage Door Inc. 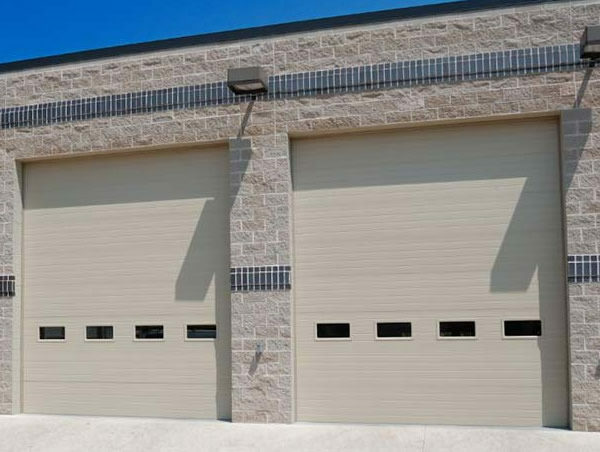 If you’re ready to take the first step in learning about the high-quality garage doors offered by the pros at Professional Garage Door Inc, we invite you to contact us today! 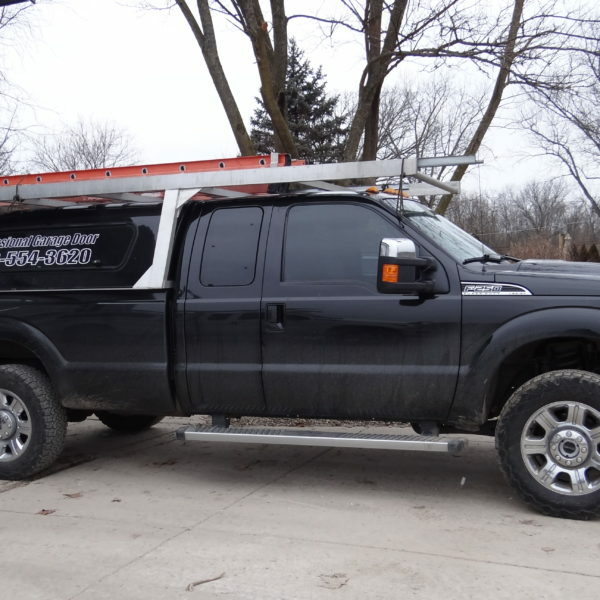 Simply give us a call to speak with a friendly member of our team, or you can fill out our online quote form now, and we’ll set you up with an appointment for a free, no-obligation estimate. 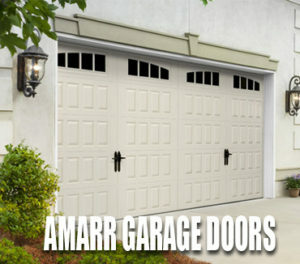 Replacement Garage Doors	Overall rating:	5	out of 5 based on 20	reviews.